GREENWOOD – The Spencer baseball opened its season with a strong pitching performance and a 3-2 win at Greenwood on Tuesday. Chase Higgins allowed two runs in five-plus innings to earn the win, and Tanner Kleinschmidt slammed the door with two innings of one-hit ball to grab the save for the Rockets. Austin Bacon had a double and scored twice, and Brett Kasch went 2-for-4 with an RBI for Spencer, who dodged four errors and six walks to hang on for the victory. Greenwood statistics were not reported. 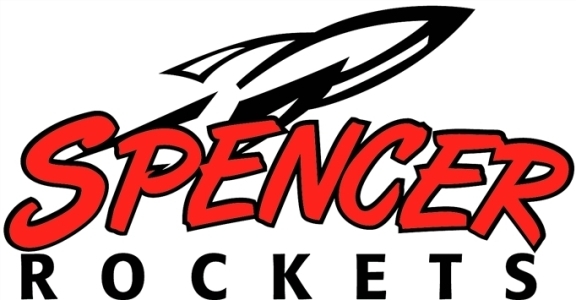 Spencer’s next scheduled game is April 16 at home against Marshfield Columbus Catholic. WP: Chase Higgins. SV: Tanner Kleinschmidt. SO: Higgins (5 inn.) 4, Kleinschmidt (2 inn.) 1. BB: Higgins 6, Kleinschmidt 0. Top hitters: S, Austin Bacon 2B, 2 runs; Brett Kasch 2×4, RBI. Records: Spencer 1-0 overall and Cloverbelt Conference East Division; Greenwood 2-1 overall and Cloverbelt East.